Wes Brown may make more money in a week than most of us do in a year, but the Sunderland defender still collected tokens from cereal packets to get free entry to Legoland. 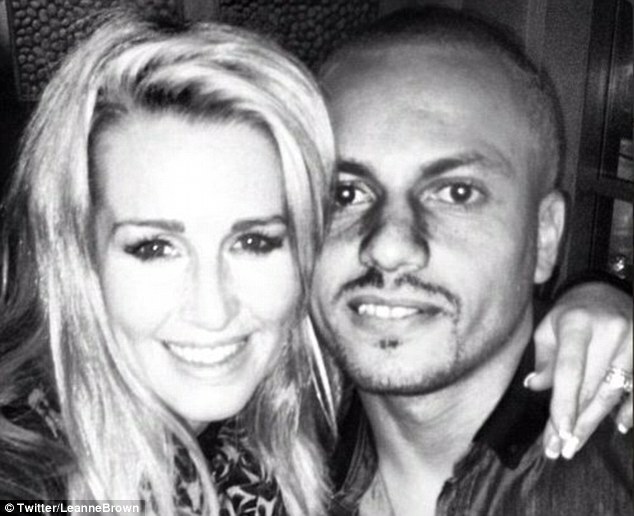 The footballer’s wife, Leanne Brown, 36, had been collecting the tokens on the back of Kellogg’s packets despite her husband earning a seven-figure salary. But despite the savings, she wasn’t impressed. Both the queues and price left her reeling. Brown, 34, and his wife were taking their daughters to Legoland before the former Manchester United man settles down for the start of the Premier League season. will kick off their season away at West Brom, a fixture they lost 3-0 last season.